Blackhawk 40IP01CT TecGrip IWB 3-4 Barrel Medium Semi-Auto Laminate Coyote in. The TecGrip Inside the Waistband IWB Holster is designed for both civilian and law enforcement concealed carry. The outer shell will hold fast to most any material eliminating the need for a clip. 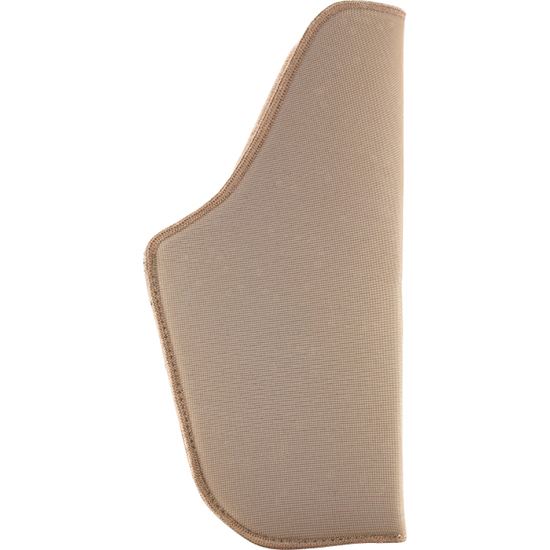 Plus a higher density closedcell foam design offers a comfortable wear and a snug fit.This holster is compatible with medium autos with 34 barrels and large autos with 3.253.75" barrels."